Details: This project is under construction over 4 acres of land at Malad (West). 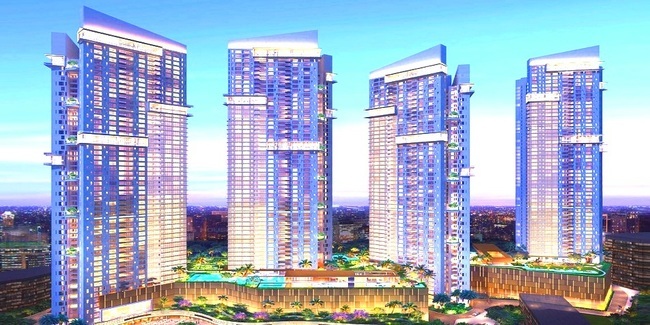 The project offers 4 towers of 54 storey each, having 2, 3 and 4 BHK & Duplex apartments, 2 clubhouses encompassing all the necessities, comforts and luxuries of life, numerous high-end internal and external amenities. Kalanagar, Bandra (E), Mumbai-400051, Maharashtra.